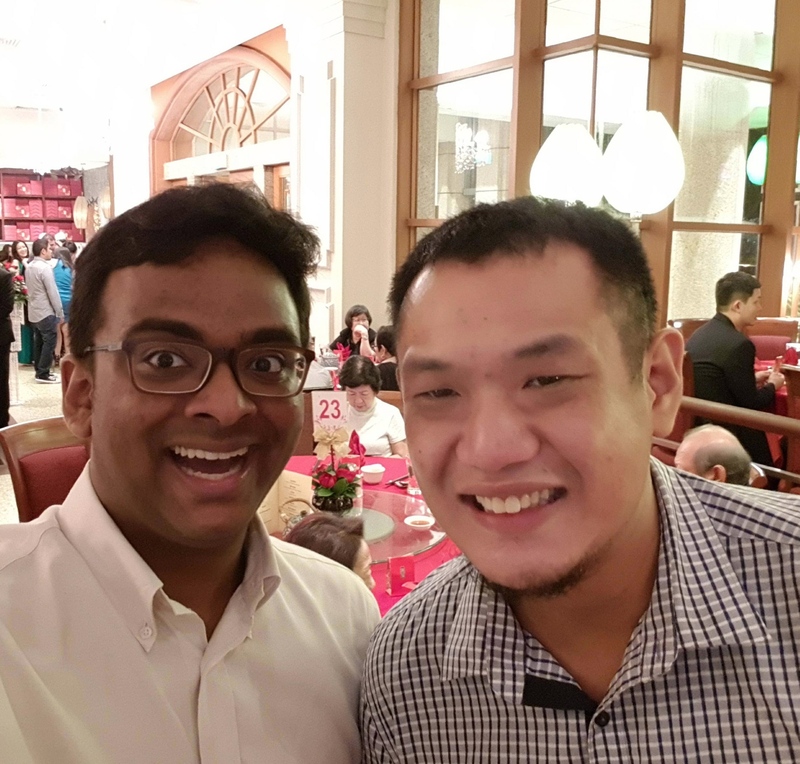 I managed to have a chat with Luke Somasundram, a good buddy of mine. We try to settle the difference between Improv and Stand up. We talked briefly about the history of improv in Singapore. We too talked about his play, his decision of the use of colloquial Singlish. We also talked about following the rules.